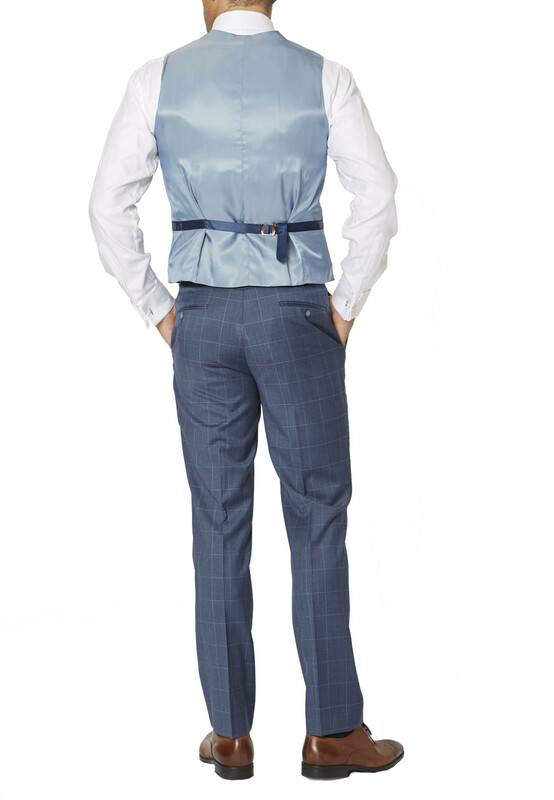 Waistcoat: Tailored fit. Five button front. Side vents. Two exterior pockets. Hand stitch detail. Back strap. Dry clean only.